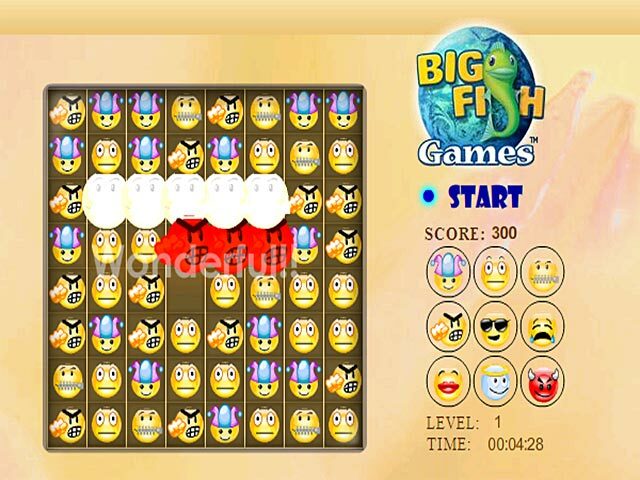 Match 3 or more emoticons in this bright and cheerful online match 3 game. 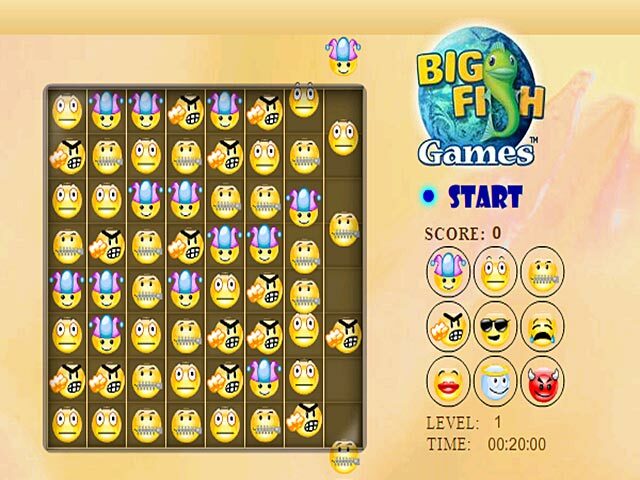 Go ahead, play now and bring a 🙂 to your face!Bring a 🙂 to your face with match 3 fun.Match 3 or more emoticons in Emoti-match, a bright and cheerful online Match 3 game. Use your mouse to swap the 9 different emoticons into groups of 3 or more. Watch out for empty spaces. 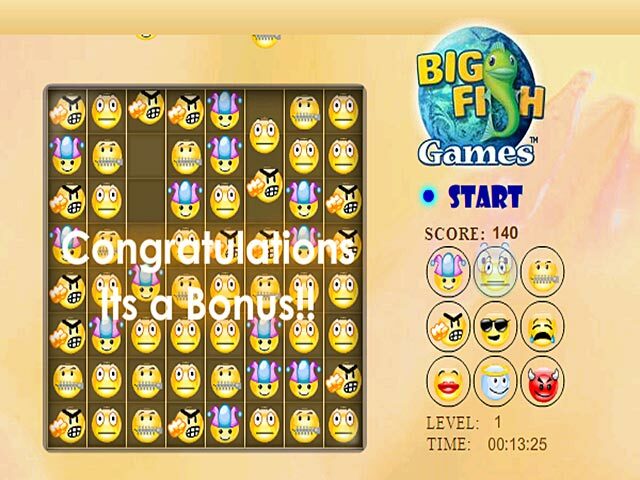 Beat 4 levels, each with cute new emoticons and tons of Match 3 fun. Why the sad face? 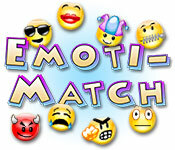 Play Emoti-Match online now and bring a 🙂 to your face!